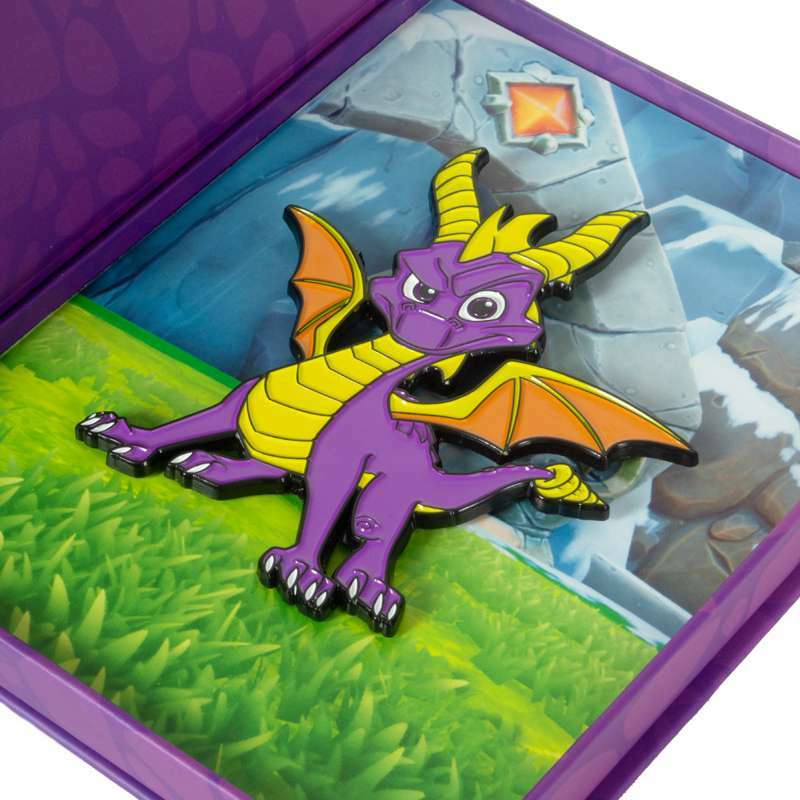 Spyro the Dragon, the legendary purple icon first introduced to the world in his beloved PlayStation trilogy of games, is making a fiery comeback in Spyro Reignited Trilogy for the PS4 and Xbox One this year. 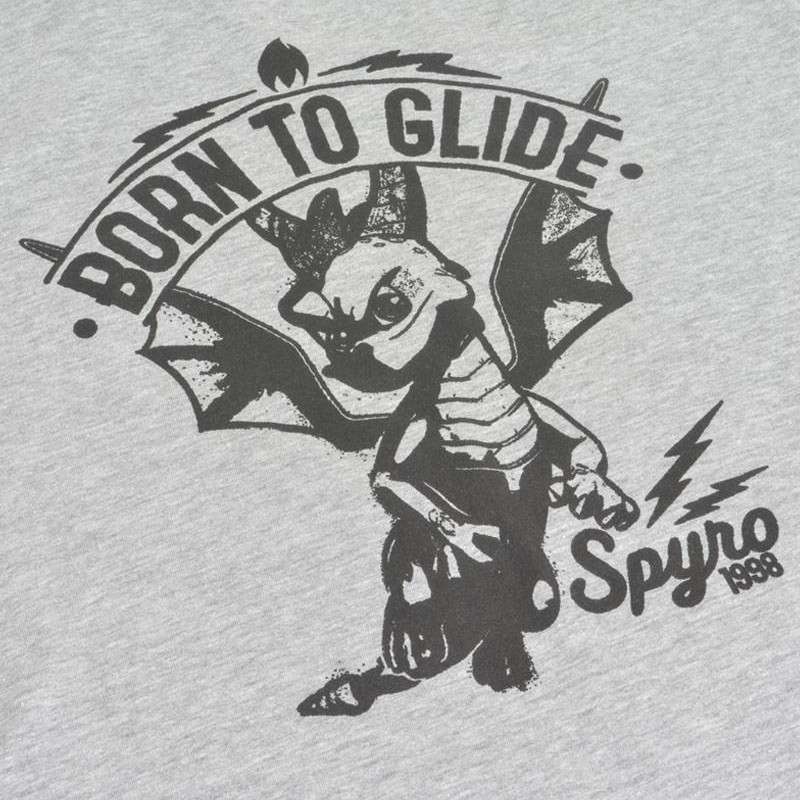 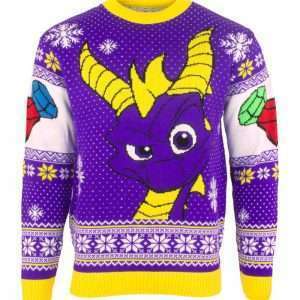 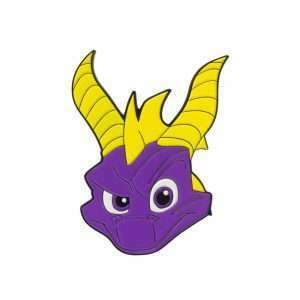 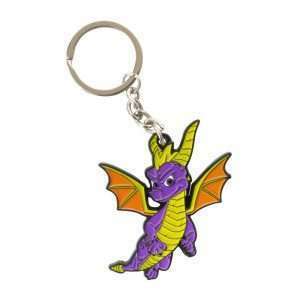 Celebrate his triumphant return with our officially licensed range of Spyro the Dragon merchandise! 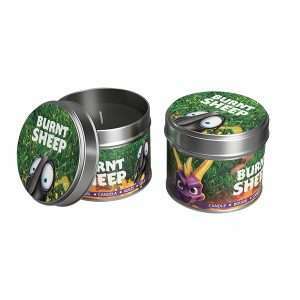 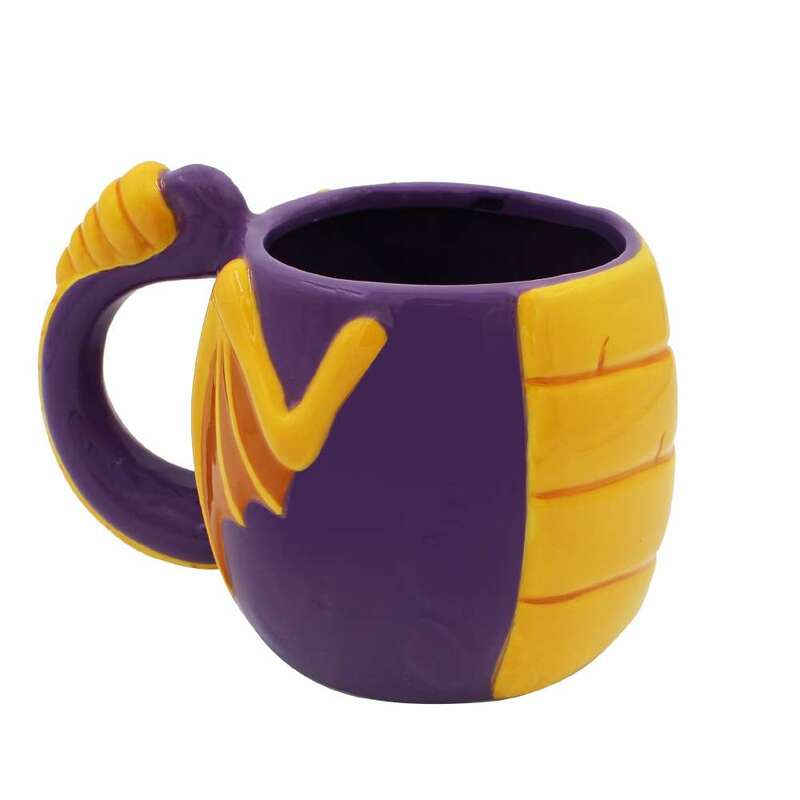 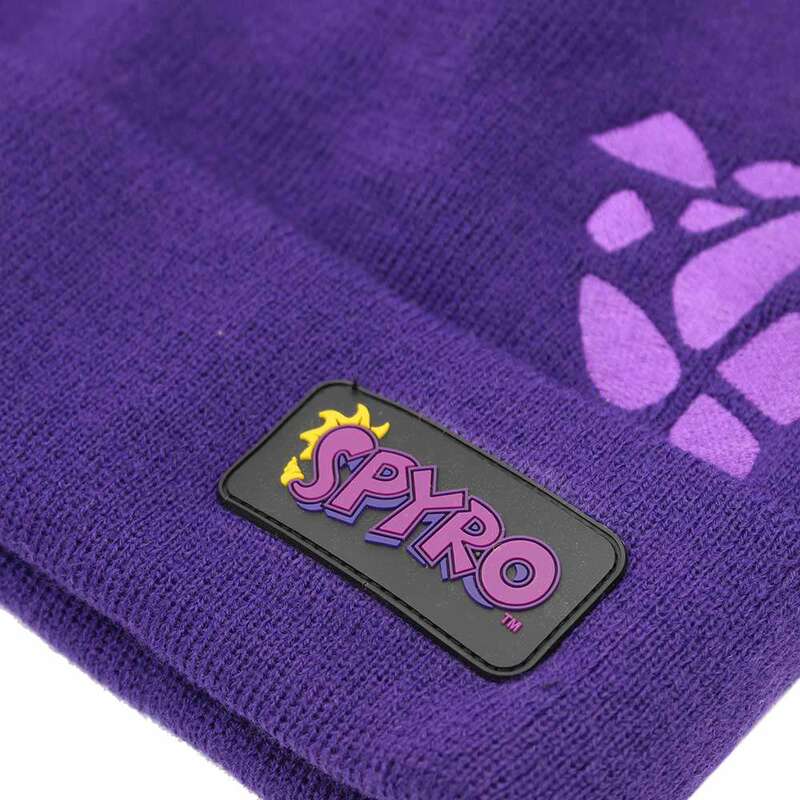 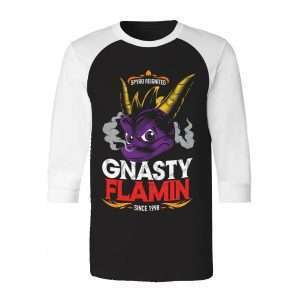 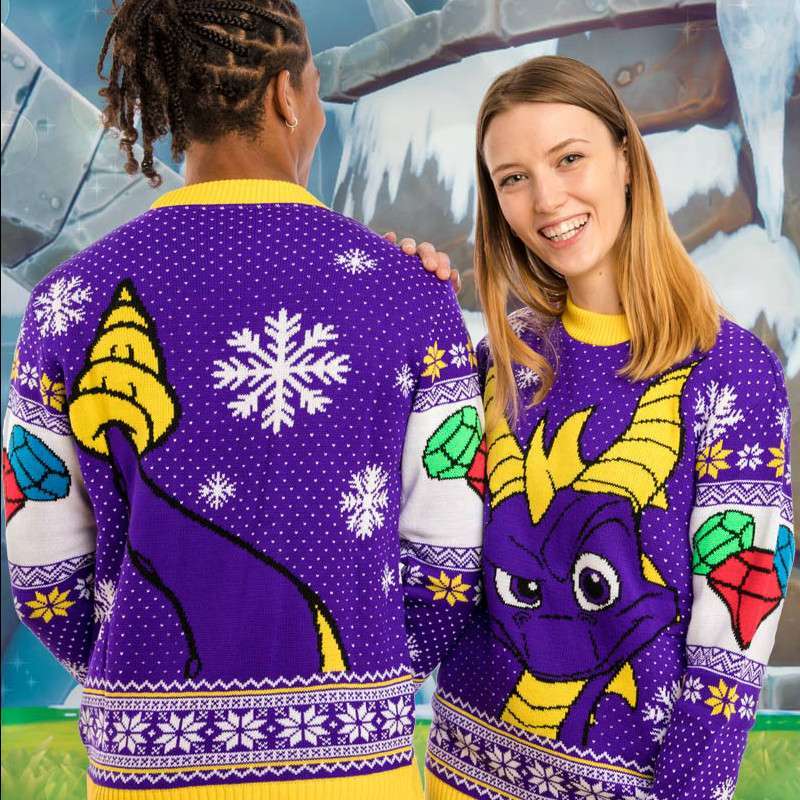 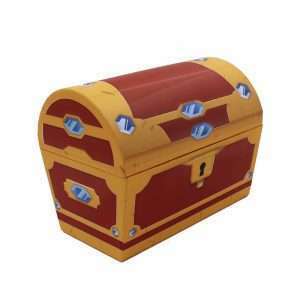 If you’ve been longing for Spyro shirts, hats, wallets, purses, pins, or keyrings, Numskull have you covered – and we even have some unique Spyro merch oddities that you didn’t yet know you needed. 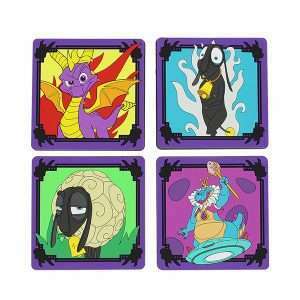 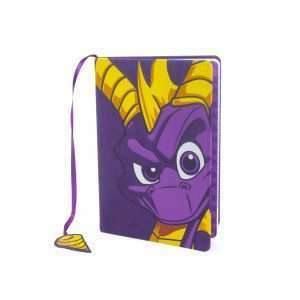 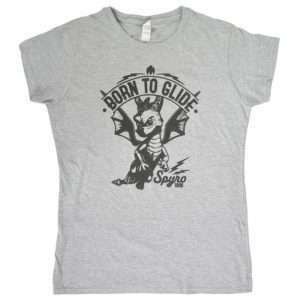 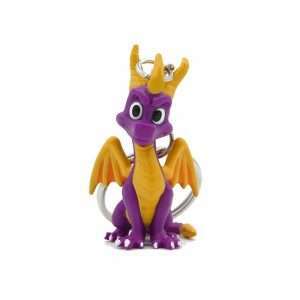 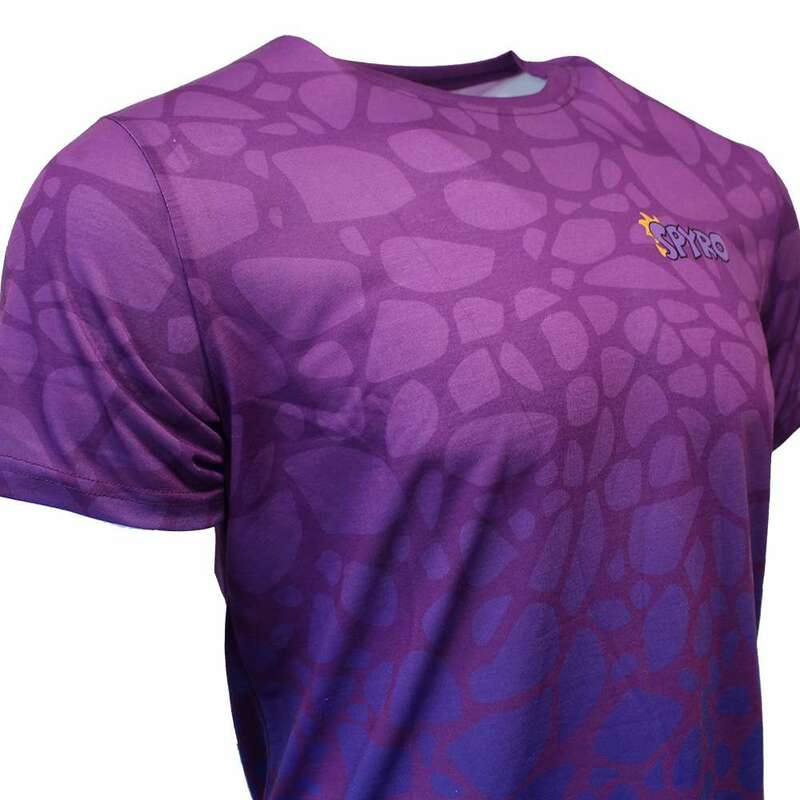 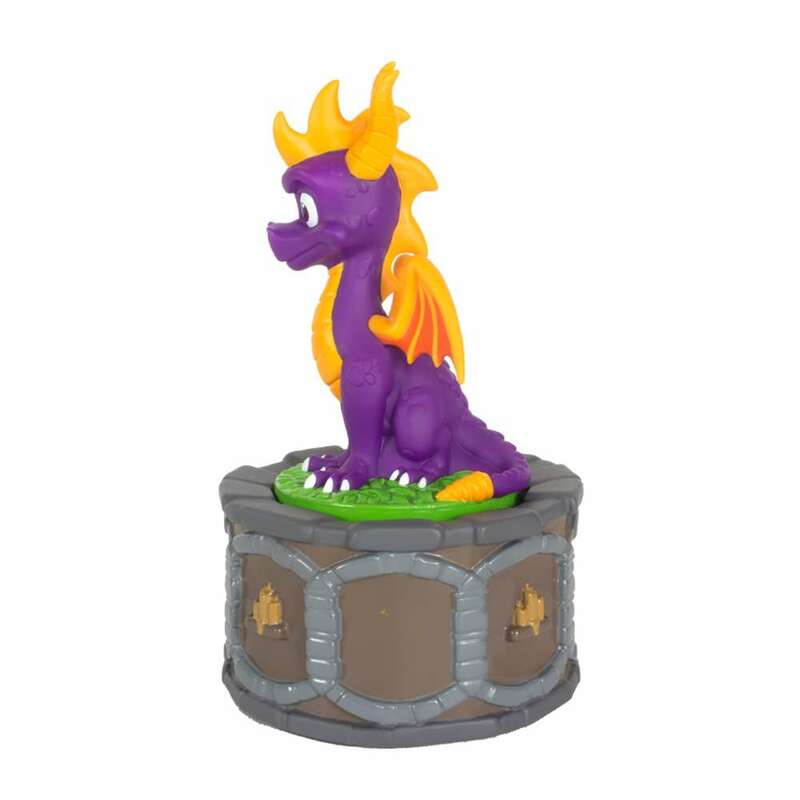 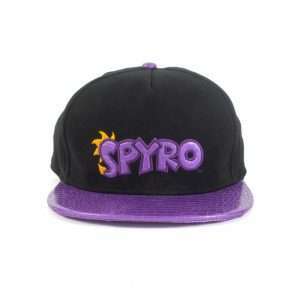 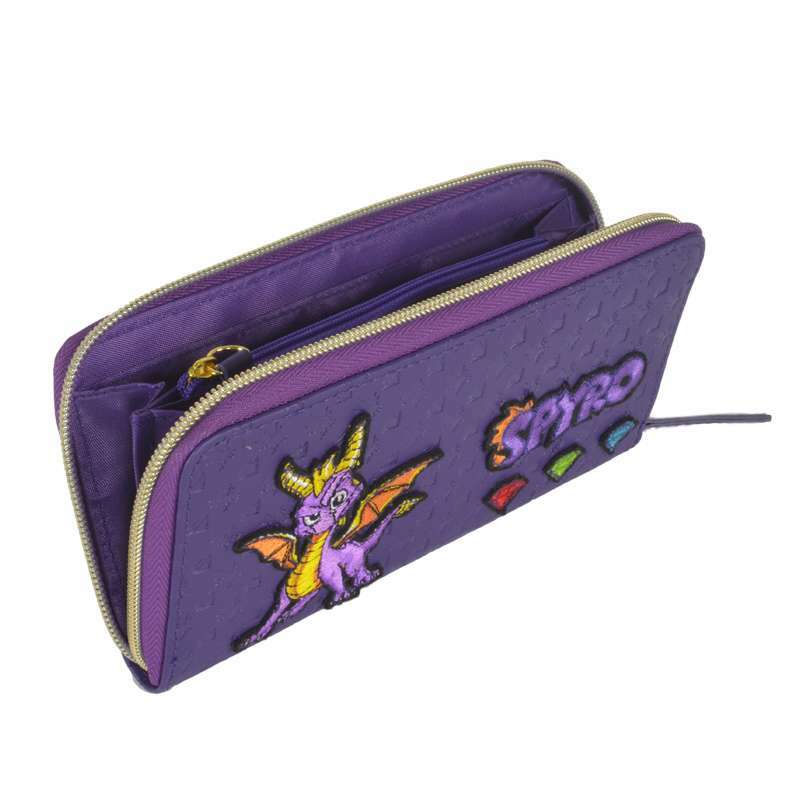 Our entire Spyro the Dragon range is available at Geek Store now. 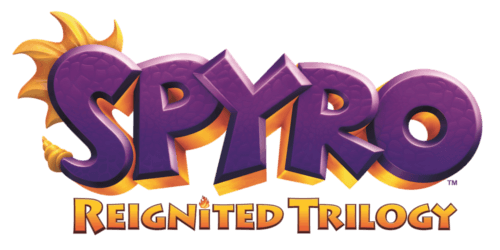 Spyro the Dragon, the legendary purple icon first introduced to the world in his beloved PlayStation trilogy of games, is making a fiery comeback in Spyro Reignited Trilogy for the PS4 and Xbox One this year. 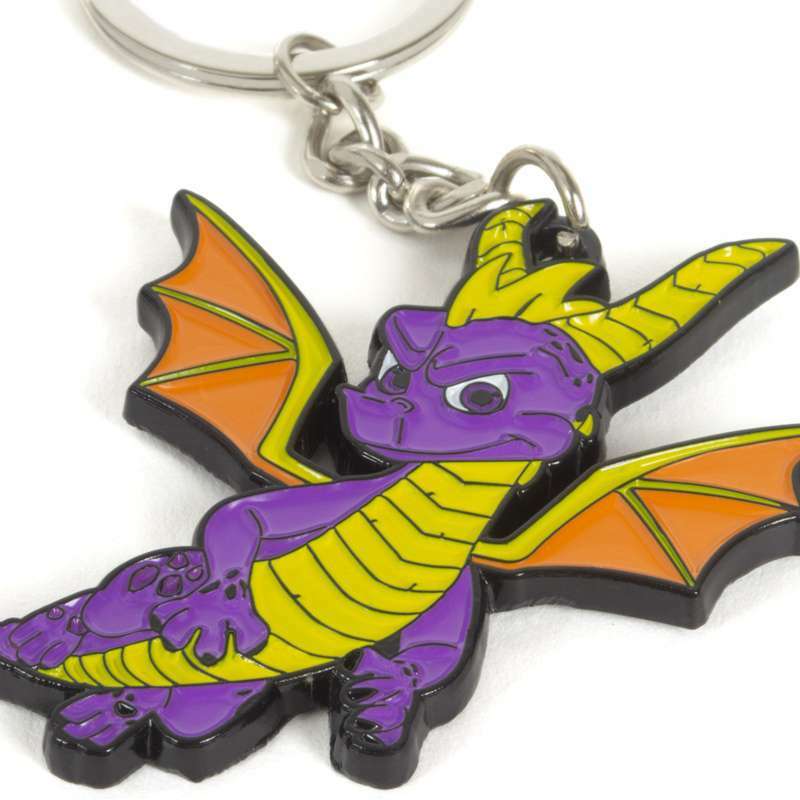 Celebrate his triumphant return with our officially licensed range of Spyro the Dragon merchandise! 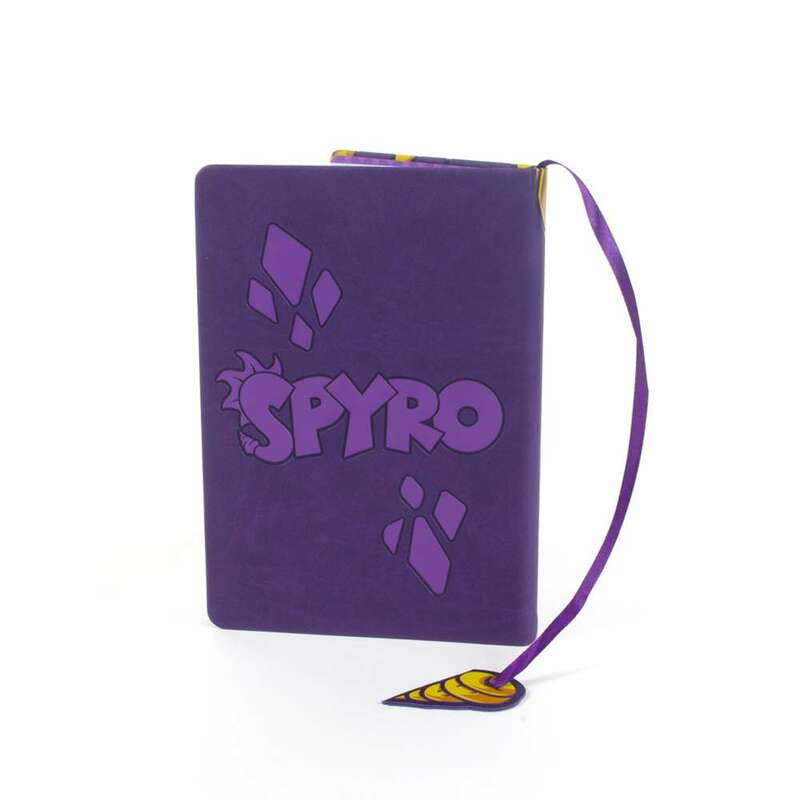 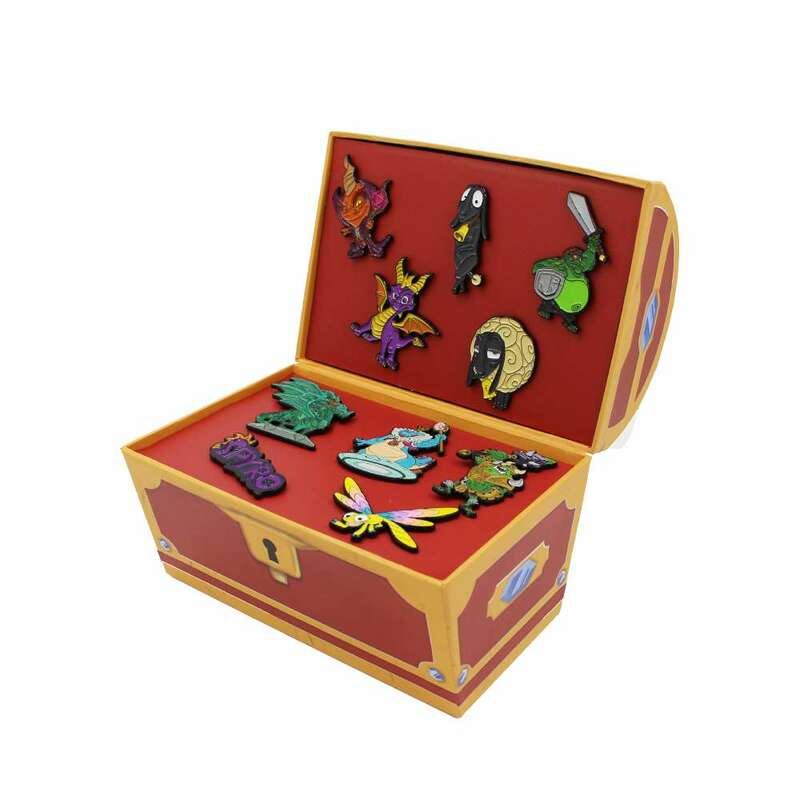 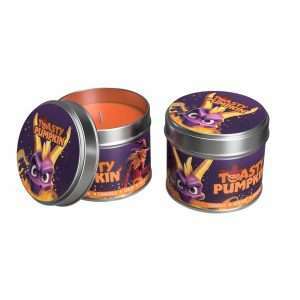 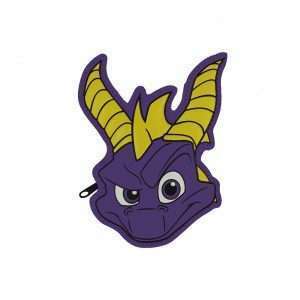 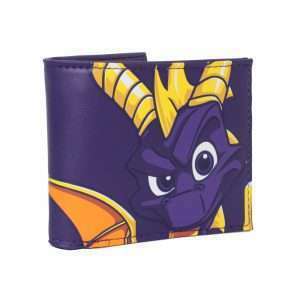 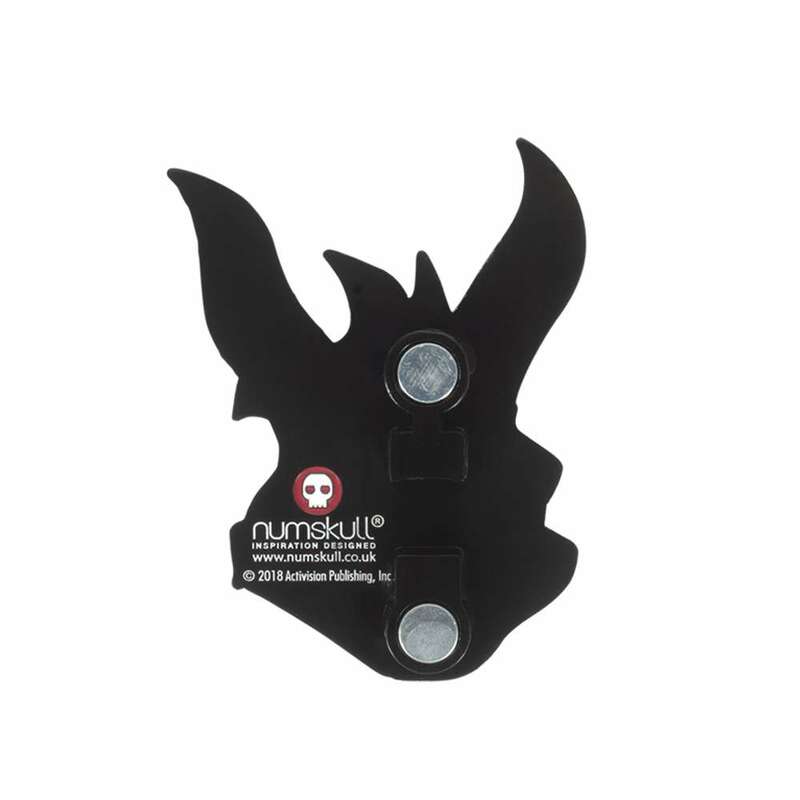 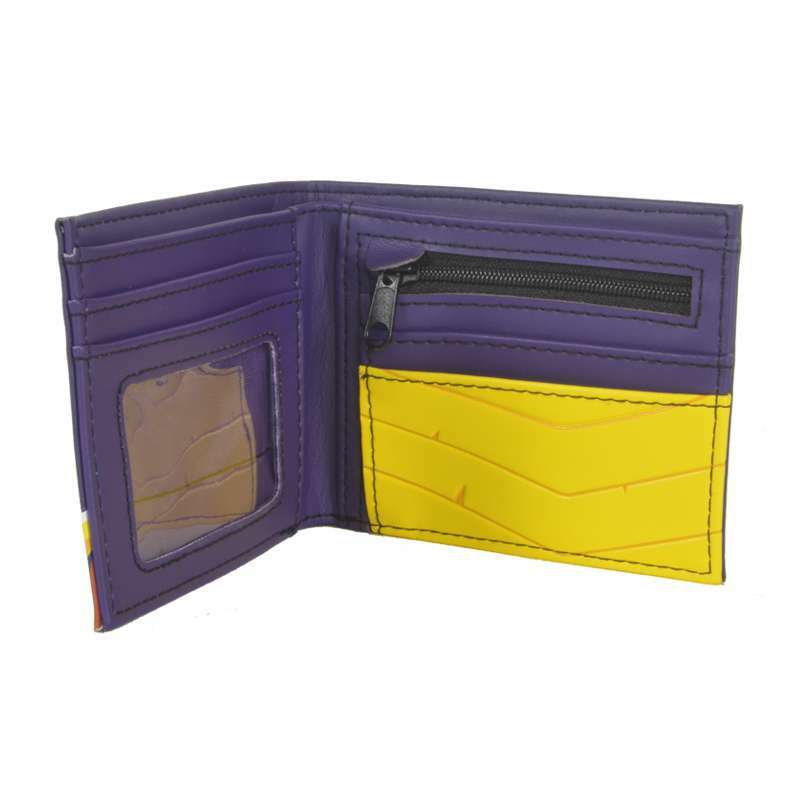 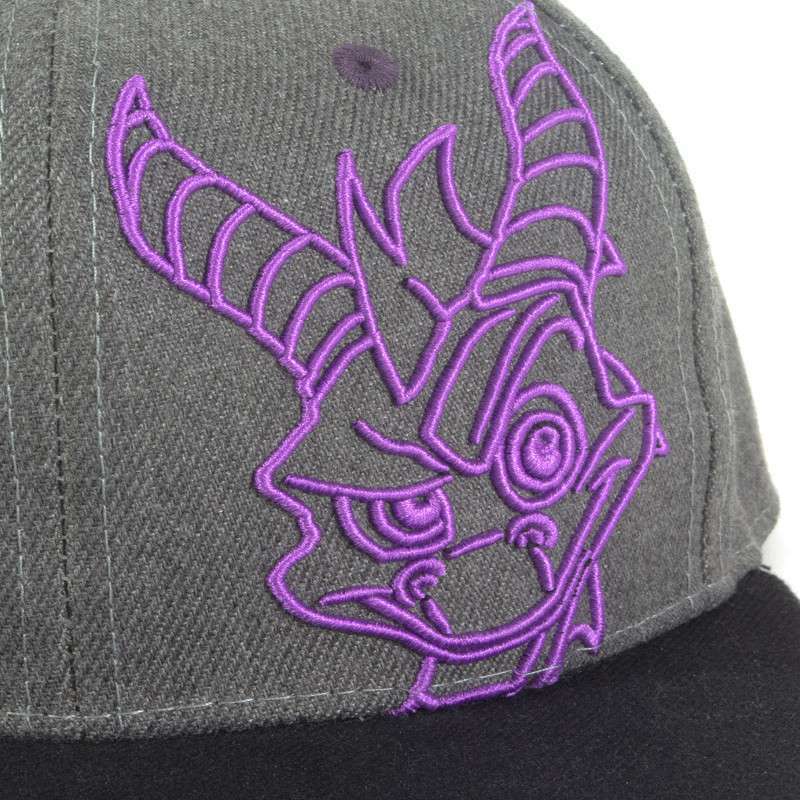 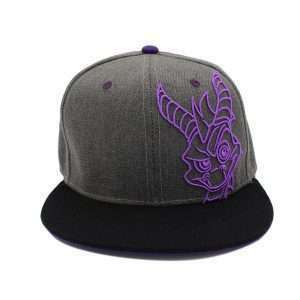 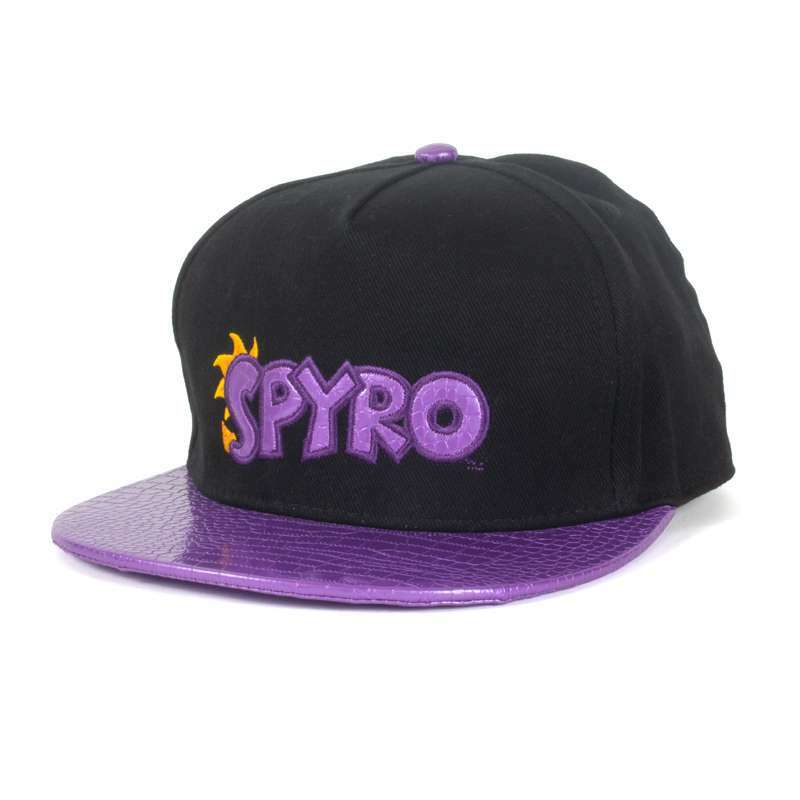 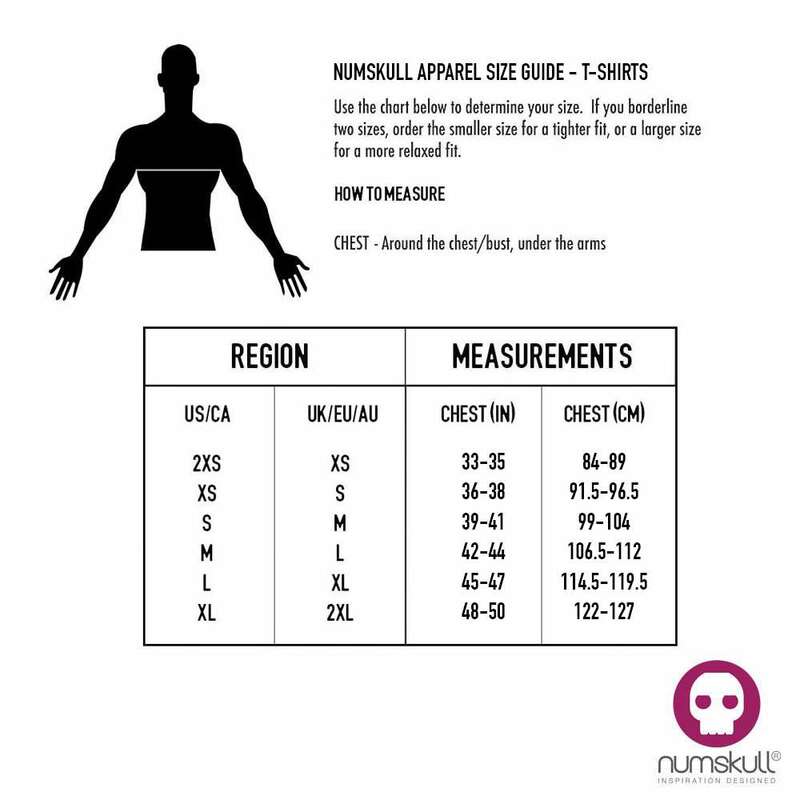 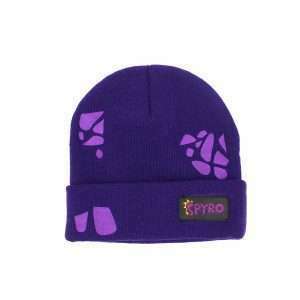 If you've been longing for Spyro shirts, hats, wallets, purses, pins, or keyrings, Numskull have you covered - and we even have some unique Spyro merch oddities that you didn't yet know you needed. 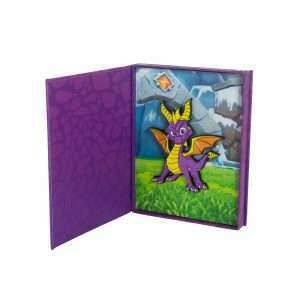 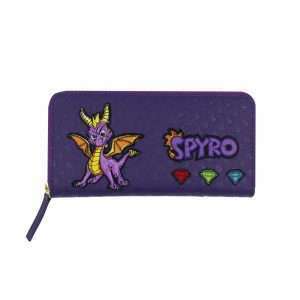 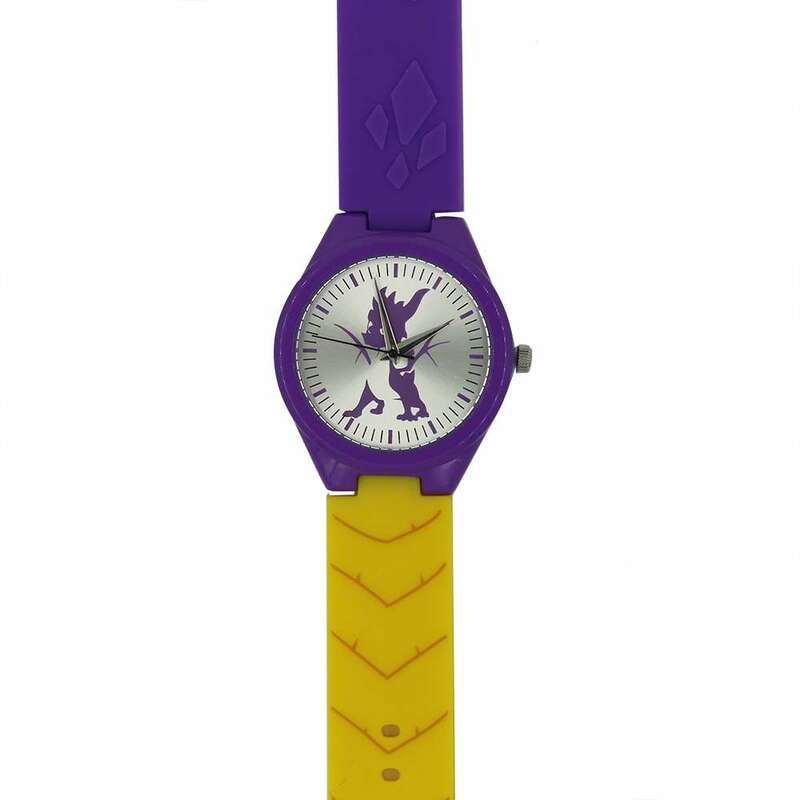 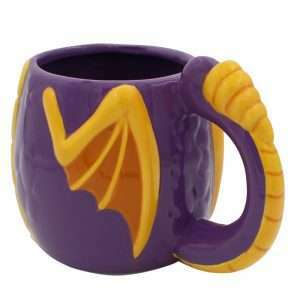 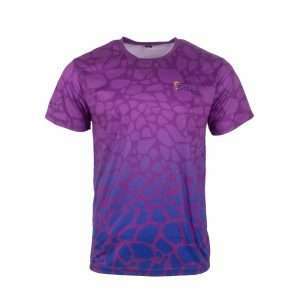 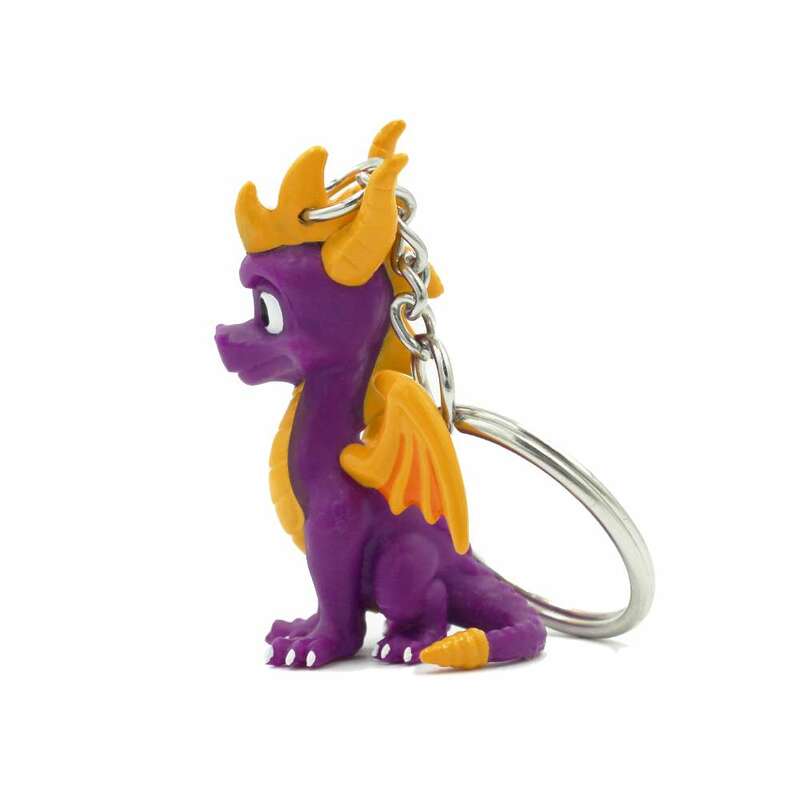 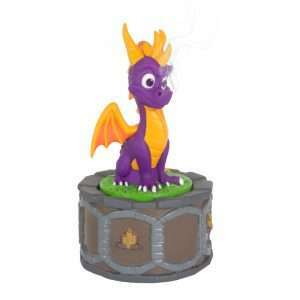 Our entire Spyro the Dragon range is available at Geek Store now.